Metal Hammer's 100 Greatest Albums Of The 21st Century. Metal Hammer has listed their picks for the 100 Greatest Albums Of The 21st Century. 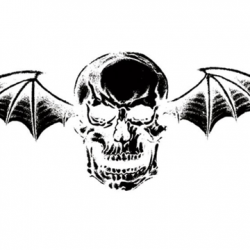 Avenged Sevenfold’s “Waking The Fallen” comes in at #6. You can also see what Metal Hammer originally thought of the album by grabbing the album starting Tuesday on newsstands, iTunes and Google Play. 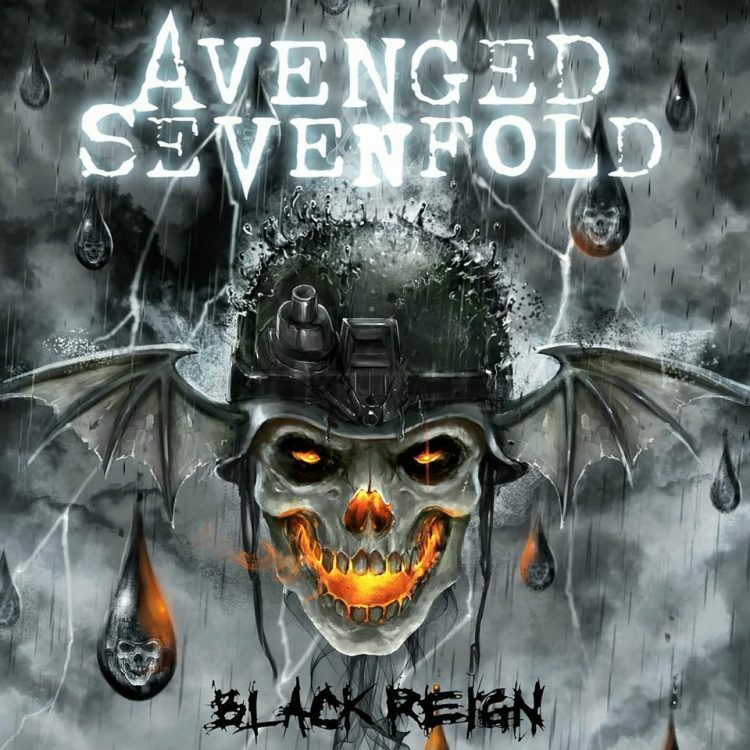 Though City of Evil was the album that would see Avenged expand their sound, transcend their scene and begin the relentless upwards journey that has taken them into arenas and to the top of the charts and festival bills, for pure, unadulterated song power, Waking The Fallen remains utterly untouchable. The album that put them on the map may have been a far more straight-up metalcore affair, but there were already enough sprinklings of overblown rock’n’roll theatrics – see nine-minute monster I Won’t See You Tonight Part 1 – to mark them above their peers. And then there’s the songs. Unholy Confessions. Chapter Four. Remenissions. Second Heartbeat. 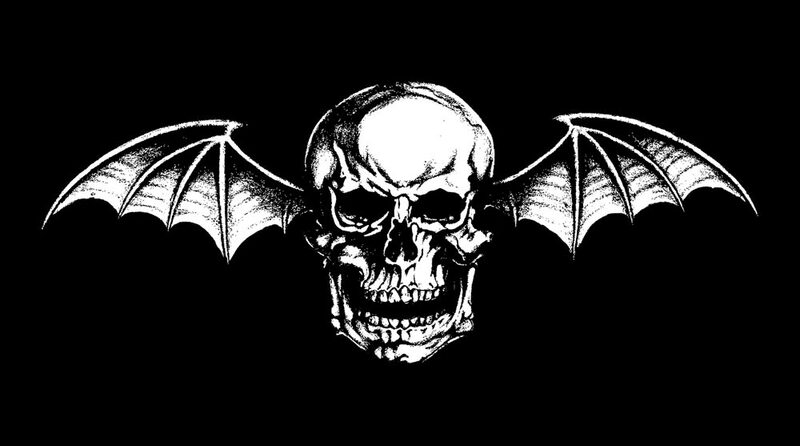 It felt like a greatest hits set, and with barely any songs clocking in under the five-minute mark, Avenged already looked like a band ready for big things. Even we, however, didn’t realize just how big. ← Kerrang! 's 20 Greatest Rock Video Games Ever. Kerrang! 's 20 Greatest Rock Video Games Ever. F.Y.E. 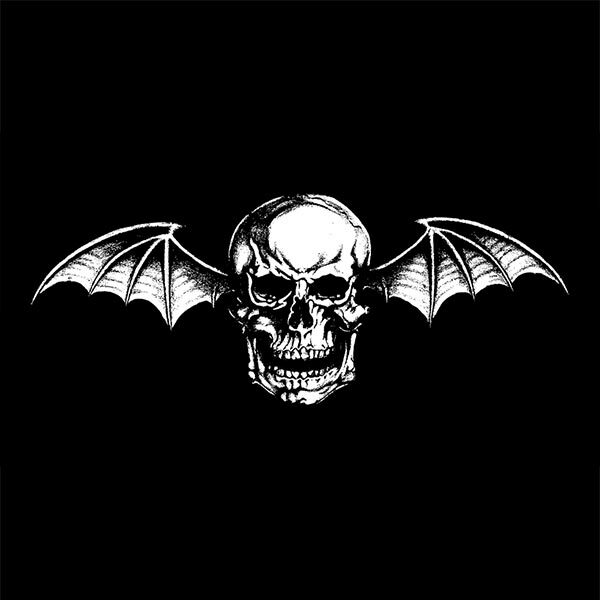 Selling "Avenged Sevenfold" Exclusive White With Black Splatter Vinyl.